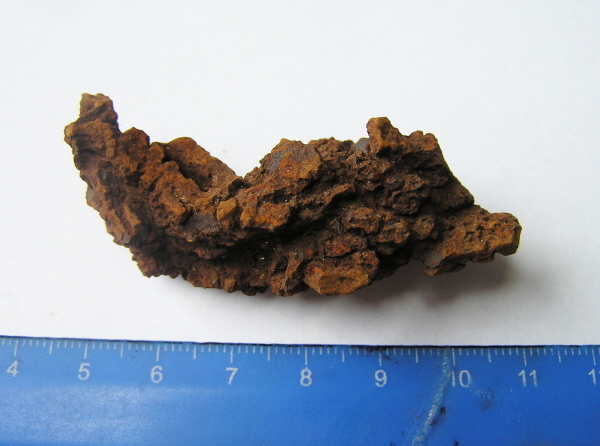 << Back Fantastic Marine Reptile Coprolite - Fossil Poo from China. Great Details! 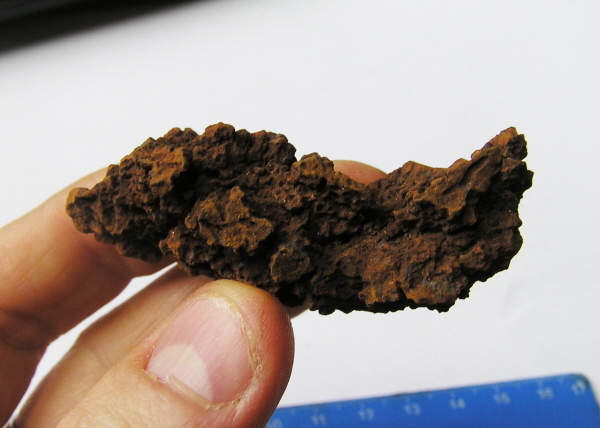 This is a superb Fossil Reptile Coprolite - Fossil Poo! I have recently been selling small polished coprolite - from the USA and it has proved very popular. This stock is MUCH higher quality - and these are whole coprolites in their natural state. When you see them there is no mistaking what they are! Truly intriguing and VERY rare.